Today Foundation opens its fourteenth store in Barcelona. It is located in 72, Via Júlia Street, in the district of NouBarris. 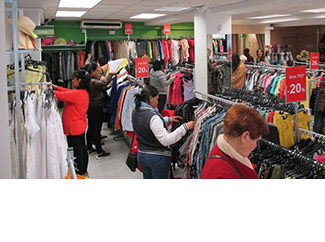 It has a sales area of 190 square meters, ground floor, with more than 4,000 second-hand clothes. Their hours are Monday through Friday from 9:00 to 20:30 and Saturday from 11:00 to 20:00. The opening is the creation of four new jobs. The store is located in a popular neighborhood and well connected, near Llucmajor stops and Via Júlia Metro Line 4. With this new opening, the zone expands its range and offers space trendy resale very affordable for residents of NouBarris. 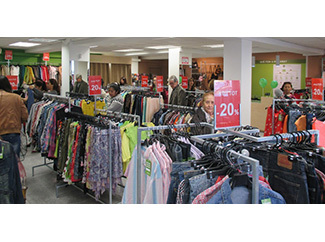 There are 33 Humana Second Hand Stores in Spain at this moment.